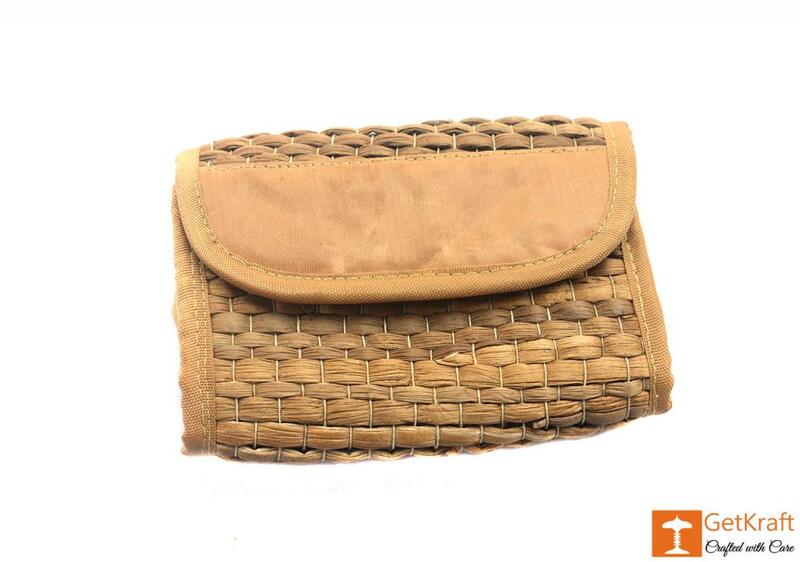 A Purse, Clutch or Wallet made from Water Hyacinth that is ideal for both Men and Women. It is very lightweight, fits comfortably on the trouser pockets and has a lot of space. We promise to deliver products that are pocket-friendly, authentic and of high quality. 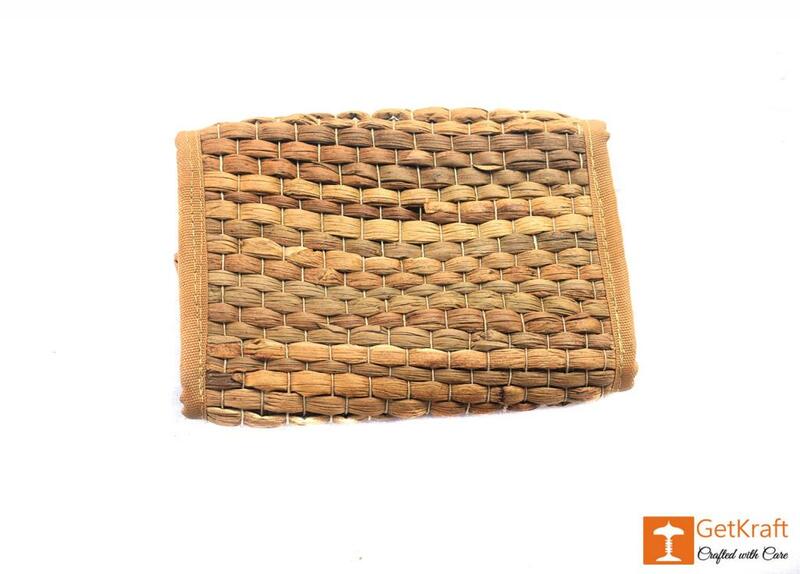 This product is purely bio-degradable and handwoven out of the finest Water hyacinth.